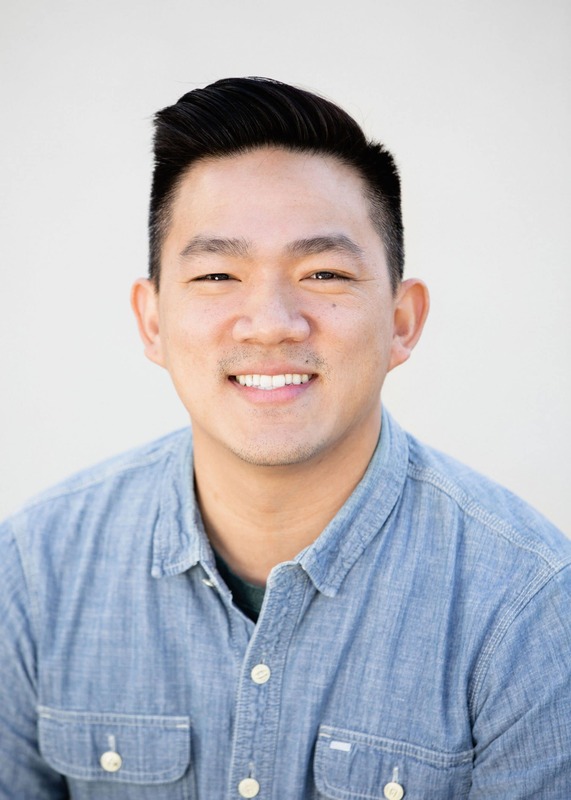 Brian Chang serves as a Lay Pastor overseeing Praxis, the post-college/young ministry. His passion is to help deepen believers’ conviction and understanding of their beliefs. He is grateful for the humble examples displayed by the church family, as well as their patience with his many flaws (especially when it comes to taste in food). He works full-time in the tech industry, with a passion for seeing missions take place in the secular workplace. In his free time, Brian enjoys reading, playing basketball, building things, and spending time with his wife Kristin.